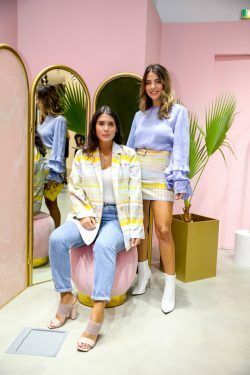 Luxury ready-to-wear brand Madiyah Al Sharqi celebrated the launch of its Spring/Summer 2019 Collection at multi-dimensional concept space, Facilité in Dubai Design District on Wednesday, 27th March 2019. 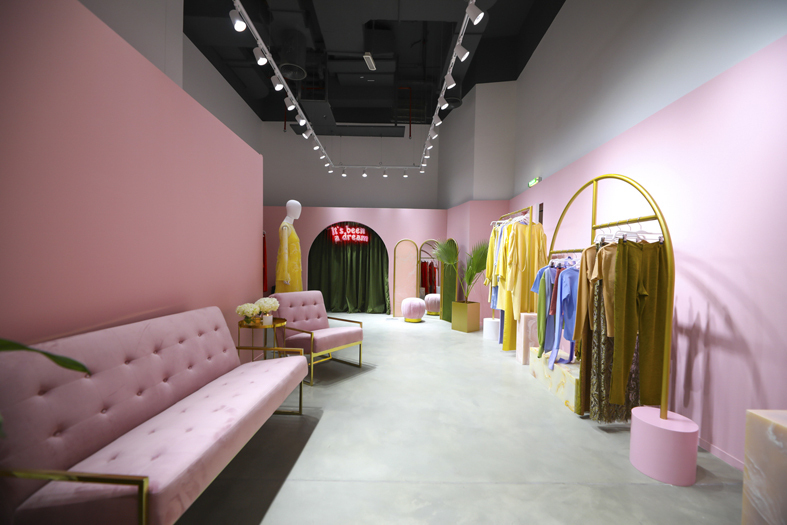 Madiya Al Sharqi boutique in Dubai. 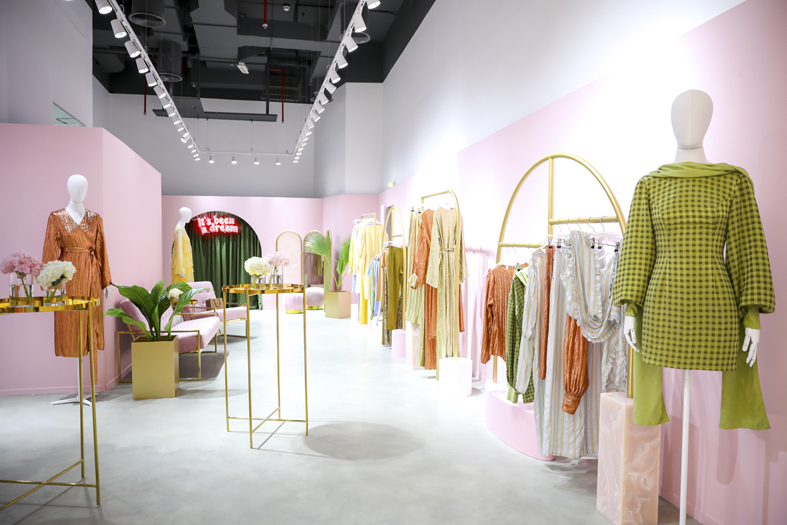 Hosted by the brand’s founder and designer, Sheikha Madiyah Al Sharqi, the event showcased the SS’19 collection in a custom designed boutique. 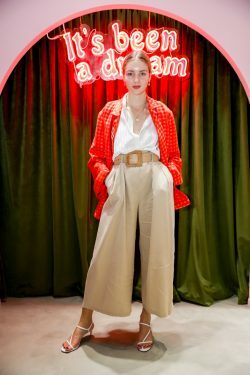 In attendance were international fashion model Elsa Hosk and Paris-based digital style influencer Xenia Adonts, as well as identities from the region’s style set wearing looks from Madiyah Al Sharqi’s SS19 Collection. Nour Arida wears Madiyah Al Sharqi SS 19. ©Madiyah Al Sharqi. For the first time, the ethos and «universe» of Madiyah Al Sharqi is being showcased in a retail space in a month-long pop-up boutique that houses the SS’19 Collection including exclusive, limited-edition designs available to purchase until April 27th, 2019. Her collections are epitomized by a confident, contemporary and whimsical aesthetic. 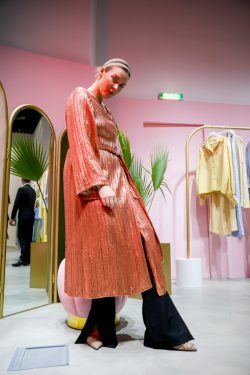 A renowned Middle Eastern designer with a global presence, Al Sharqi’s work embodies everyday luxury with exquisite, delicate fabrics, bold silhouettes, and subtle colour palettes. Reem and Natalya Kanj wear Madiyah Al Sharqi SS 19. © Madiyah Al Sharqi.